Utilizing only the best fruit that highlights the unique elements of each vineyard, we create Arete, a multi-faceted wine that celebrates the vintage at our idyllic estate. Enjoy this fully realized edition of our beloved Arete, a best-of selection from our finest vineyards. Enjoy the latest fully realized edition of our beloved Arete, a best-of selection from our finest vineyards. The winemaking team has devoted years to optimizing this diminutive little stretch of land, and the results are wondrous. Formerly known as the Kairos Vineyard, our Clone 4 Vineyard serves as a wonderful example of the diversity of our estate. From our oldest vines on the estate, this Cabernet Sauvignon is incredibly full-bodied and powerful, yet silky in texture on the finish. 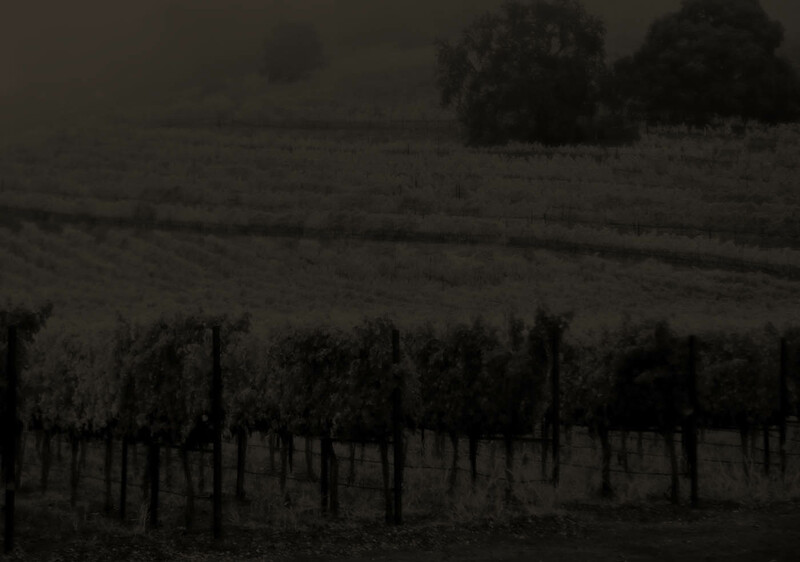 The Ganymede Vineyard annually satisfies even the most challenging palates, balancing between lush fruit, robust structure and remarkable aging potential. The Ganymede Vineyard satisfies even the most challenging palates, walking the line between lush fruit and robust structure. Enjoy this library selection of Ganymede ─ a stunning addition to your Chimney Rock collection. Please choose your ship to state before adding wine to your cart. Club Members: Log in during checkout to see applicable Club discounts.